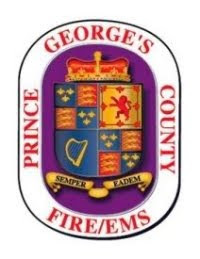 The Prince George's County Fire/Emergency Medical Services Department "Tactical Medic" program was mentioned this morning during a County Police media briefing concerning two police officers that had sustained gunshot wounds. While we can not discuss any of the actions taken by the Tactical Medic involved in the incident late last nigh in Forestville, we can provide you with three previous articles that explain the program. Prince George's County Fire Chief Benjamin M. Barksdale and Deputy Fire Chief Brian J. Frankel recently recognized firefighters and medics that worked together to save the life of a mother and her 2-year old daughter. 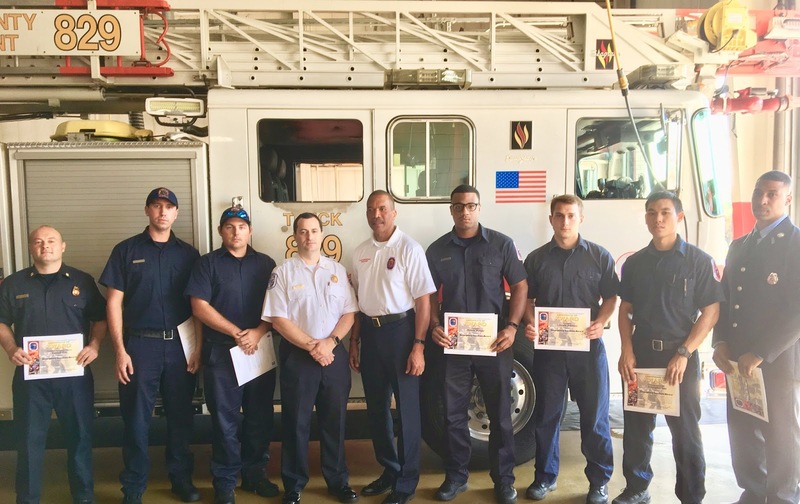 Staffing from the engine, ambulance and medic unit were presented with Emergency Services Awards in a ceremony held at the Silver Hill Fire/EMS Station 829 on Wednesday September 19th. The awards were presented for their actions on Monday, June 11, 2018, when units from Silver Hill Fire/EMS Station 829 responded to a house fire at 3912 Coach Lane. Crews arrived to find heavy, dense smoke obscuring their view. The engine slowly advanced through the smoke until the house of origin was observed and reported as a single-family dwelling with fire showing. Crews dismounted the apparatus, gained entry through the front door, and began extinguishing the venting fire. During a search of the second floor, an adult female and her 2-year-old daughter were located. Both victims were removed from the burning structure and placed in the care of EMS personnel. The mother and child were transported to appropriate trauma centers where after treatment and short stay made a full recovery. For their quick thinking and immediate action on this incident, they were awarded a Fire/EMS Department Emergency Services Award. The heroic efforts demonstrated saved the lives of a mother and her 2-year-old daughter. The overall performance reflects well on them personally and professionally and exemplifies the excellent caliber of service we strive to provide.